The latest version of the software is available at http://yazilim.cc.metu.edu.tr/. You should download the installation media which is suitable for your operating system and "File Installation Key" and "license.dat". Step 1: You must run setup file. Then, in the first step, you must choose “Use a File Installation Key” and click Next button. 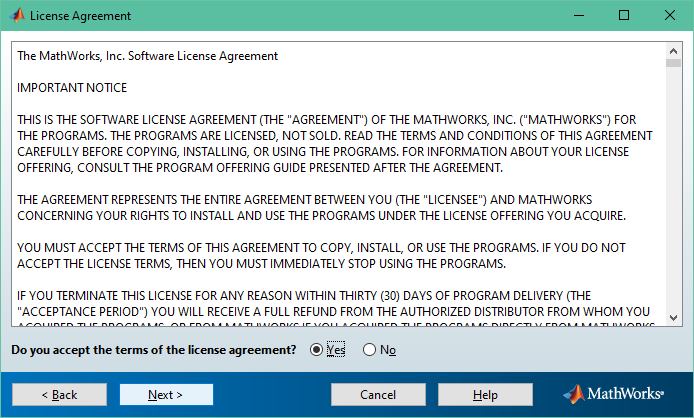 Step 2: You must accept license agreement to continue installation. Then, you should click Next button. 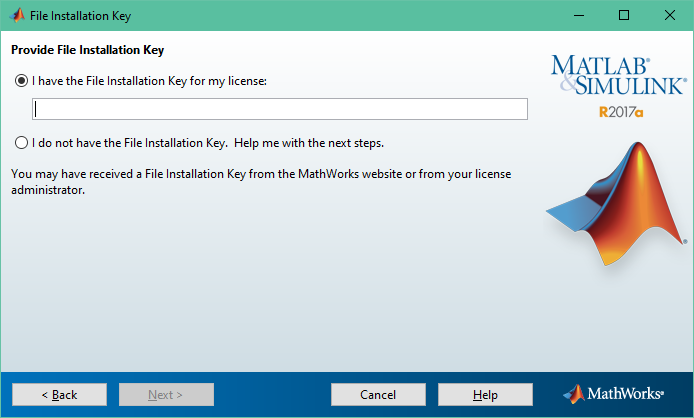 Step 3: You should choose “I have the File Installation Key for my license”. Then, you should enter your installation key in the “file installation.txt” file that you downloaded. You should click Next button to go to next step. 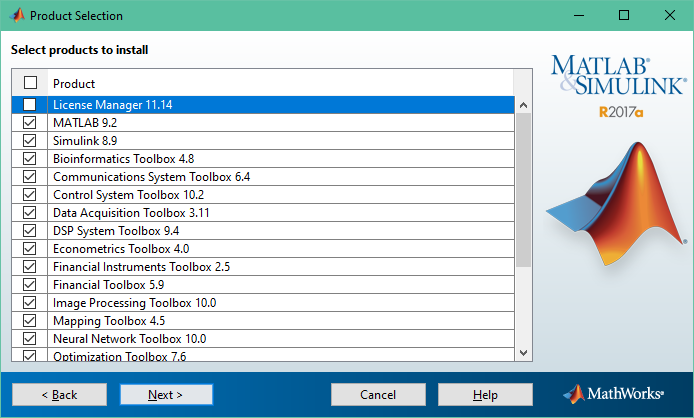 Step 4: You should choose your installation folder in this step. Then, you should click Next button. Step 5: You should click Next button without doing any changes. Because selected products are essential for the installation. Step 6: You must enter full path to your “license.dat” file that you downloaded. Then, you should click Next button. Step 7: You should click Next button in this step. 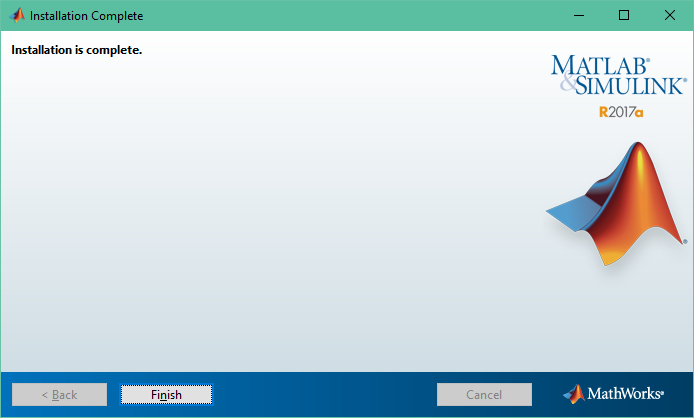 Step 8: You should click Install button to start installation. 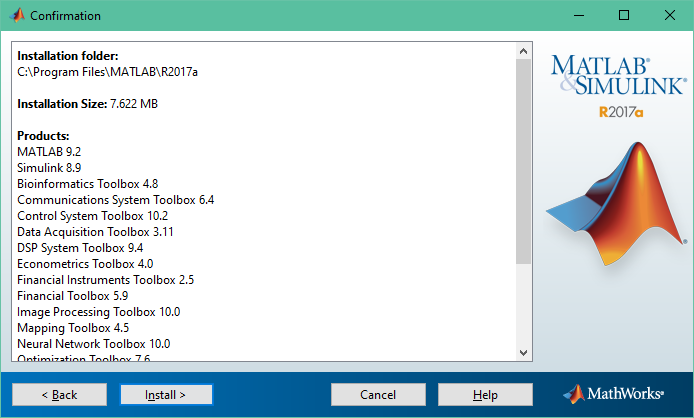 Step 9: Installing Matlab. Please wait, this will take time. 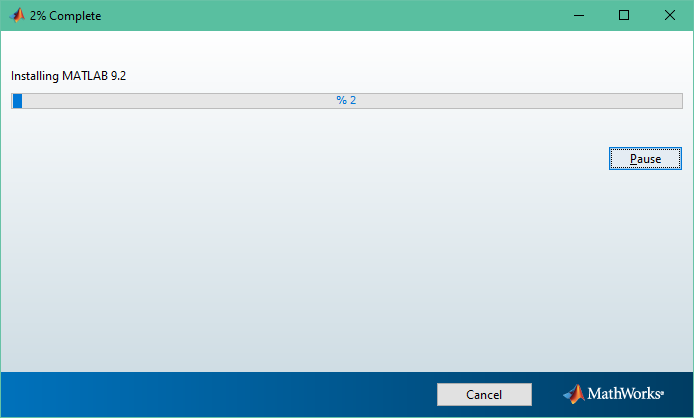 Step 10: What you need to do in this step is to virtually remove the first .iso file and attach the second one. It shows how to remove the linked file in step 11. Step 11: Eject the .iso file from "This Computer" with the right click menu. Just double-click on the second .iso file you downloaded to connect the second DVD .iso file. You can then continue with the installation. Step 12: Installation is complete. You should click Finish button to end setup. 2- The "License Manager" option should not be checked in step 5 during installation. If you install by marking, you need to remove the installation and install it correctly. 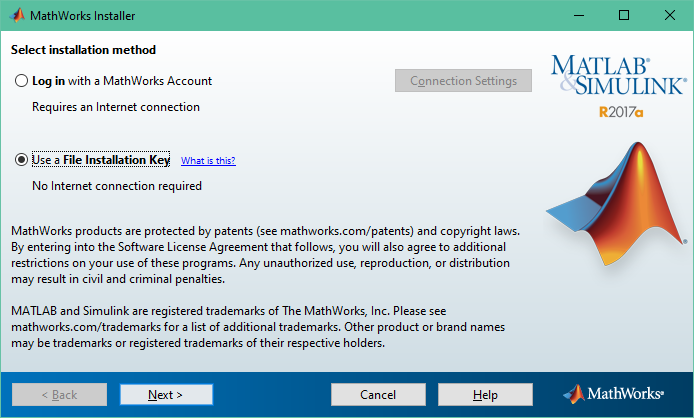 3- This software can only be used at METU Campus Network because of the network license manager system in order to comply with the license agreement specifications.